Catch a Lunker of a Deal! Shipping is free on orders of $99 or more. See all 4th of July Deals HERE. Find a Better Deal? Contact Us! NOTE: Deals often come and go quickly. We try to post deals as quickly as we can but often times a deal can end on an item shortly after we post it. 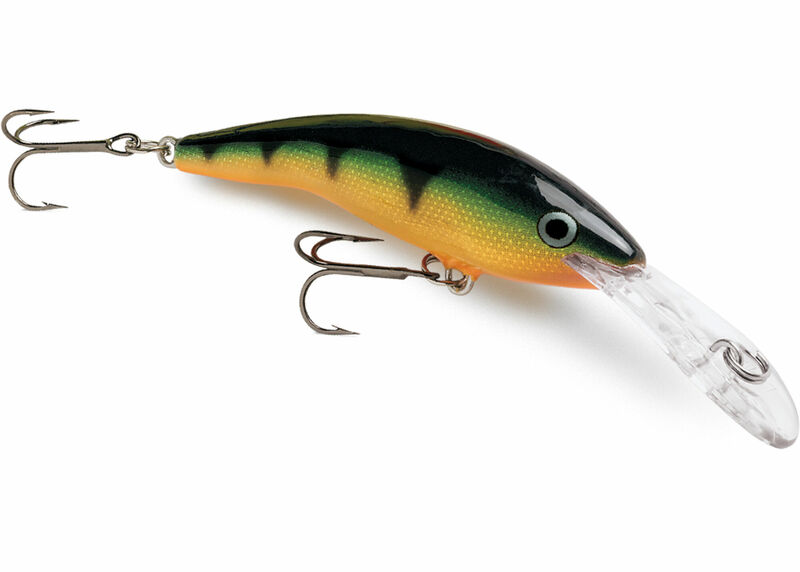 So take advantage of deals quickly, and check back at LunkerDeals as often as possible! **LunkerDeals participates in various affiliate programs such as Amazon Associates, and may collect a small commission from posted links. 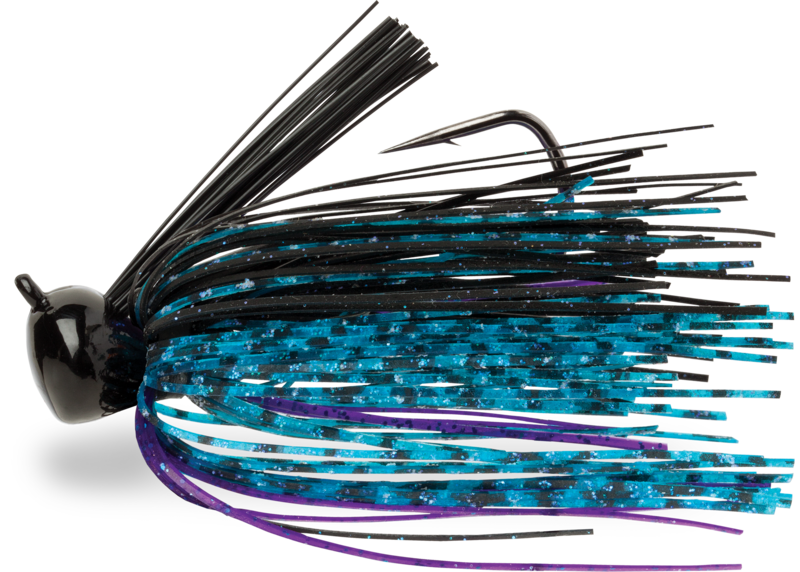 This entry was posted in Accessories, All, Tackle and tagged 4th of july fishing sale, 4th of july sale, blue fox, crankbait, finesse jig, football jig, fourth of july fishing sale, fourth of july sale, hot shot, lindy rig, luhr jensen, quickfish, rapala, rapala deep tail dancer, rapala tail dancer, snell, speed trap, spoon, swim jig, terminator, terminator jig, vmc, walleye rig, williamson. Bookmark the permalink. Costa Del Mar Glasses - Up to 70% Off!